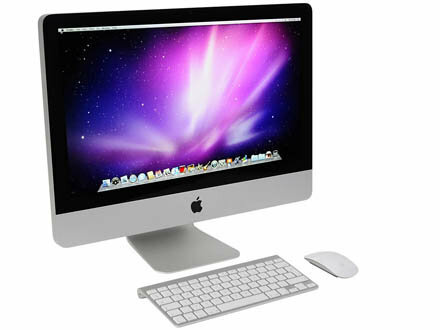 These are some very basic instructions on how to get the serial number for your Mac hardware. 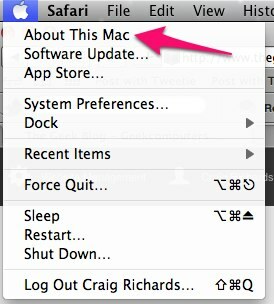 First off you will need to click on the Apple Menu, and select "About This Mac". One you have clicked on this, then you are faced with the screen below, click on the button "More Info". Once the screen is loaded you then need to click on the hardware section on the left hand panel. Now in the right hand panel you will see a line Serial Number (system). This is your machines serial number. Oct 24 Which Model of Mac do I Have?